Unless you're paying entirely in cash upfront, you will need to get a mortgage to buy a new home in Denver. 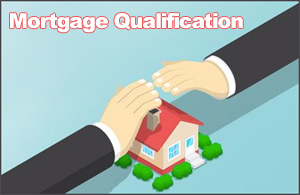 To qualify for a mortgage, you're going to authenticate the income and tax information in your application by providing a list of documents. After completing your mortgage application, you will need to provide consent for the lender to proceed. This gives the mortgage provider permission to investigate your application. After all required documents have been submitted and the application is completed and submitted, the lender is required to give you a Loan Estimate within three days. This estimate will summarize your monthly payments and loan terms. Appraised value affects the amount and terms of the mortgage. Once everything above is complete and the borrower is in agreement, the final approval can be given by the lender.